Established in 2003 with a vision of becoming the best Bank on operational excellence and superior financial performance, Kist Bank has the authorized Capital of NPR 10 billion, issued capital of NPR 5 billion and Paid-Up capital NPR 2 billion. About sixty percent of the paid-up capital is held by the promoters and the remaining forty percent lies with the general public. 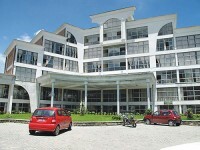 Nepal Stock Exchange Limited (NEPSE), the only stock exchange in the country, has listed the share of the bank as ‘A’ category company. The seven members Board of Directors with the representation of three Directors from the promoters’ group, two Directors from the general public and one as Professional Director looks over the management of the bank. The bank stands for the convenience and support of the customers and is driven by the values of efficiency in operations, integrity and a strong focus on catering the needs of every customer by offering high quality and cost effective products and services. 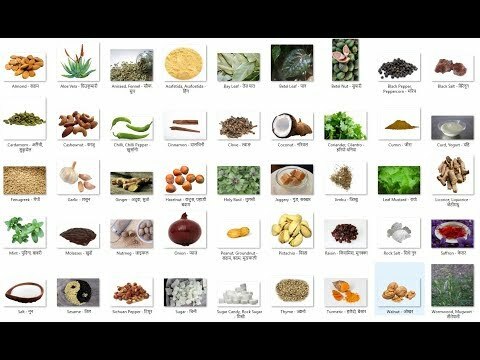 Its products and services include Business Banking, Institutional Banking, Small and Medium Enterprises Banking, Consumer Banking, Micro-financing, Transaction Banking, ATM cards, Remittance, Internet Banking, Mobile Banking (both through cell phone as well as four wheelers), etc. The bank provides evening banking services from all the branches and has 365 days banking. The services of deposit and withdrawal are available from all the branches at free of cost. The bank is equipped with a robust system for risk management and also a state-of-art technology and IT infrastructures for serving the customers. The professional management team and the dedicated employees provides services to the customers understanding their needs and designing the tailored-made products and services. 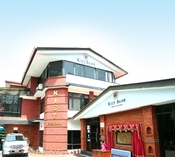 Kist Bank, initially established as Class ‘C’ Finance Company in 2003 with a paid capital of Rs 30 million, 17 promoters and 7 staffs, aims to become the leading bank by providing the best quality financial products and services to the customers, enhancing their shareholders’ value, contributing to the economic prosperity of the country. Aiming to become the best bank based on operational excellence and superior financial performance, the bank provides various economic services ranging from various kinds of saving accounts to different kinds of loans. 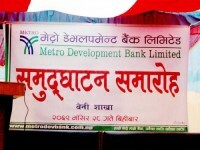 Although the head office of the bank is located in Hanumansthan, Anamnagar, there are various sub branches of the bank and ATM machines located at different places around the capital as well as the country.